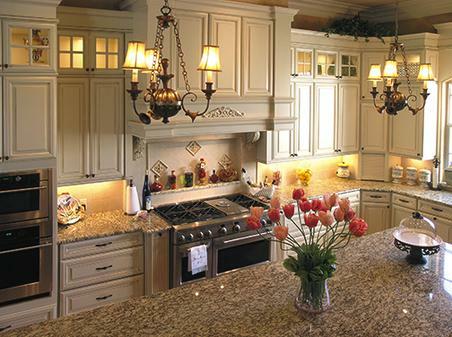 We specialize in creating quality cabinetry and furniture to the commercial and residential markets. We adapt manufacturing processes to the custom built-to-order market. We are committed to building relationships with professionals and individual clients with integrity and excellence. We excel under the challenge of creating new and unusual pieces. 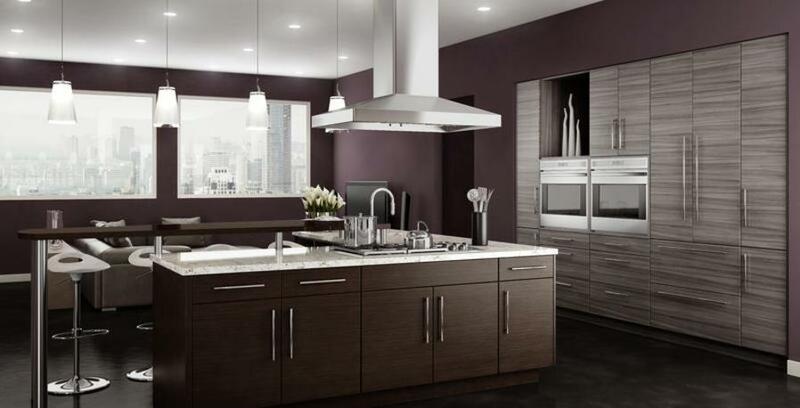 The most significant difference between us and other companies is our ability to offer truly custom solutions – not just custom finishes on standard cabinet sizes.